This application is the lynch-pin of the entire HarmonySuite. 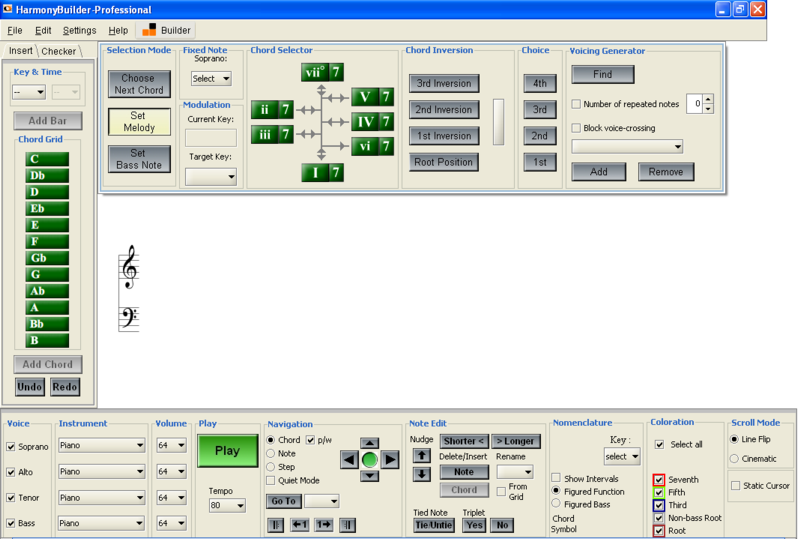 A free online music notation composer and editor. 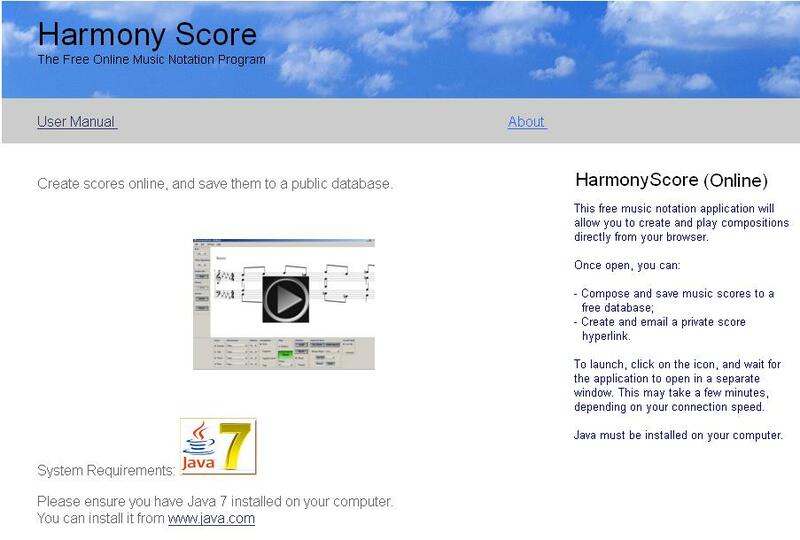 It will launch inside most browsers that support the Java plugin, and will allow you to save your score to a public database, or email it to yourself or your friends. 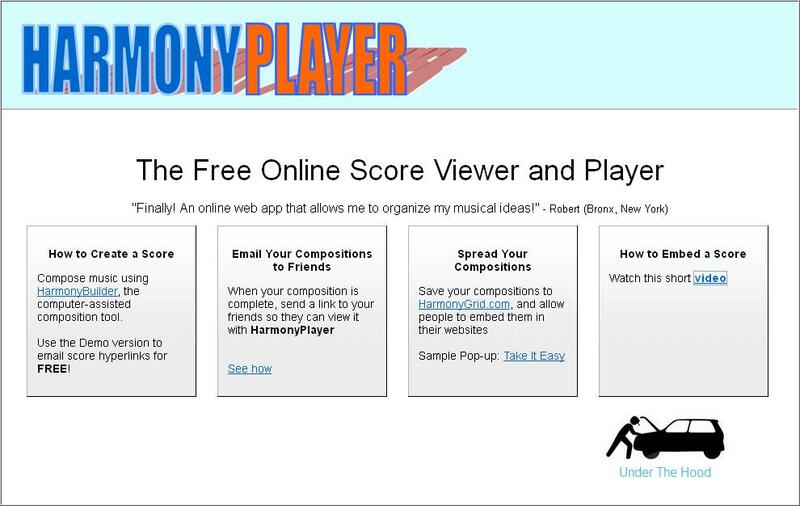 Browser-based application which allows HarmonyBuilder scores to be viewed in a browser by clicking a hyperlink. 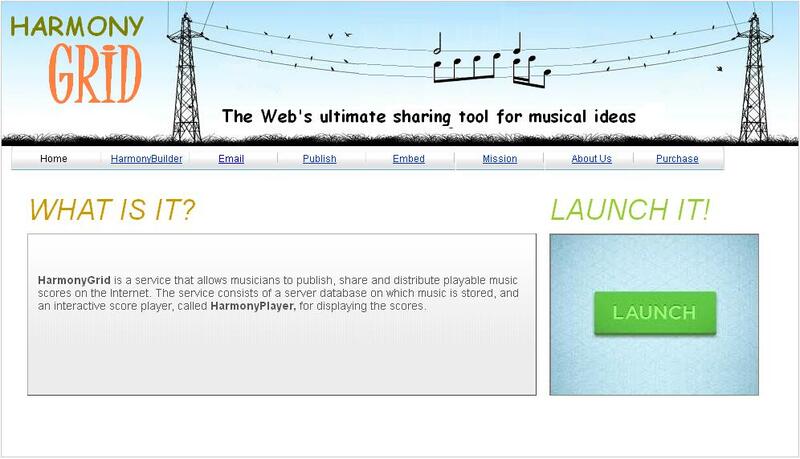 Samples of musical works of 5000 composers, in addition to short biographies. Membership is free and intended to provide a comparative platform for visitors and researchers. 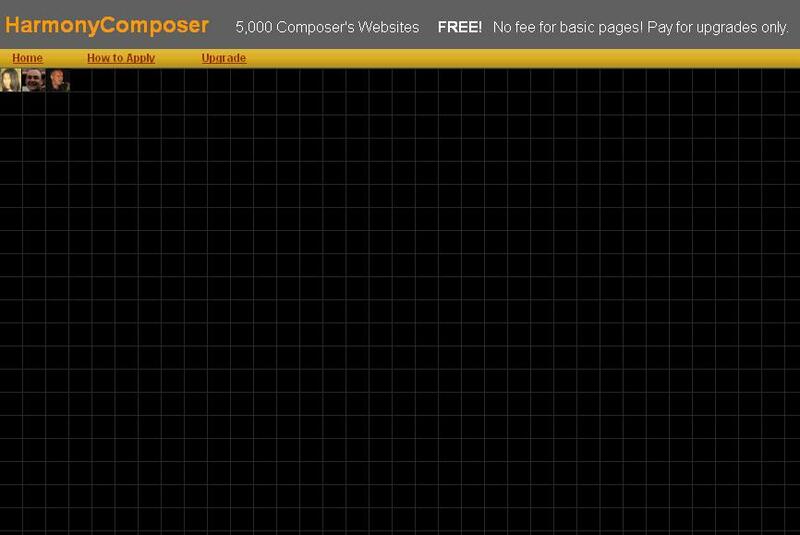 Composers are invited to join the page, before the 5000 spaces run out! 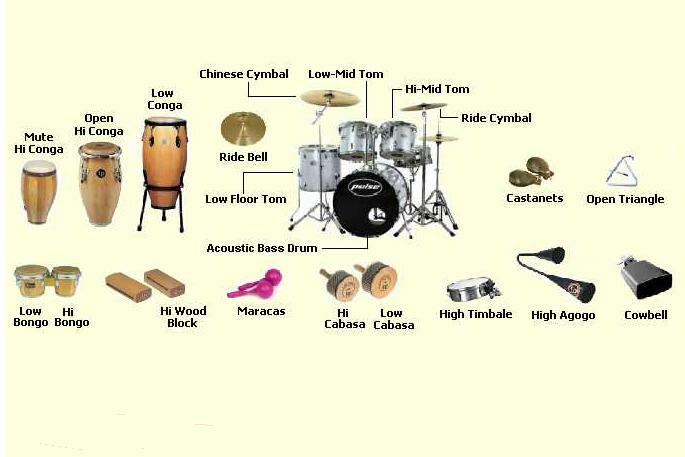 This website is entirely devoted to RHYTHM. The site is in its early stages. 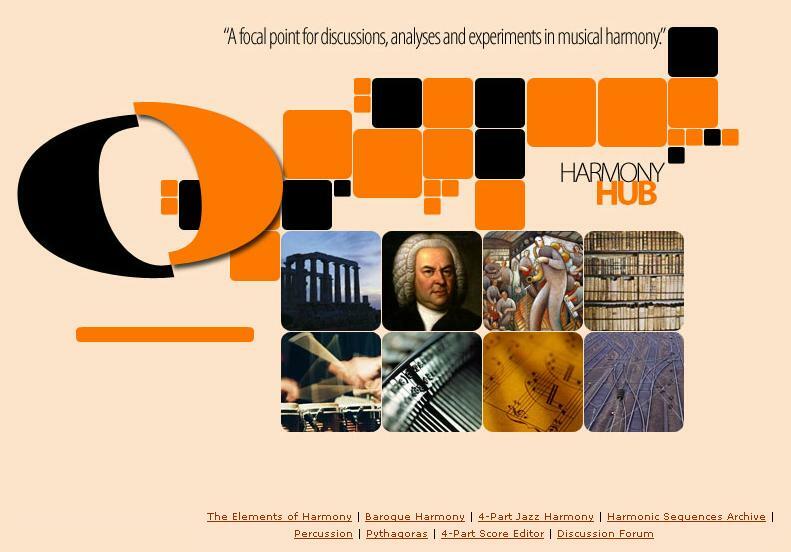 HarmonyHub is a legacy website containing basic principles of both classical and jazz music theory, as well as some prototype ideas about rhythm and chord sequences. 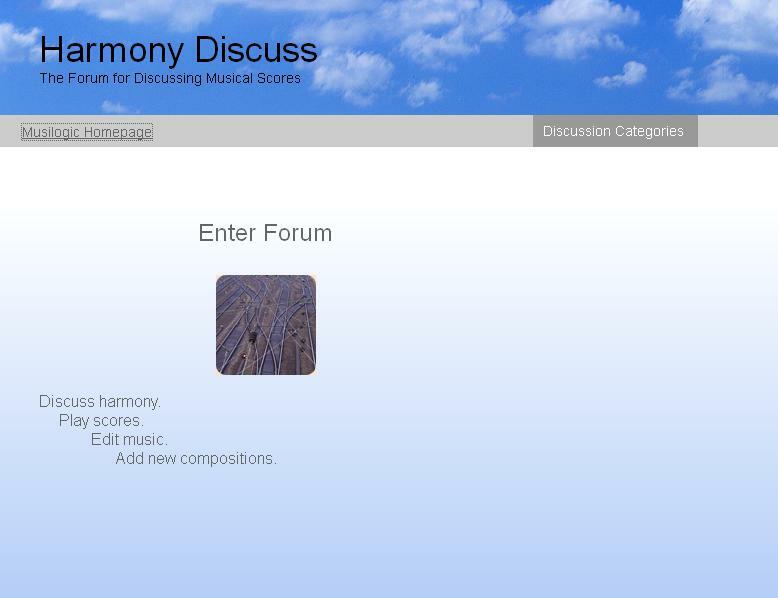 An music forum with interactive scores that accompany each post. This is the first ever forum with an integrated notation editor. Note: The forum is currently in its testing phase, and requires the Java plugin to function.